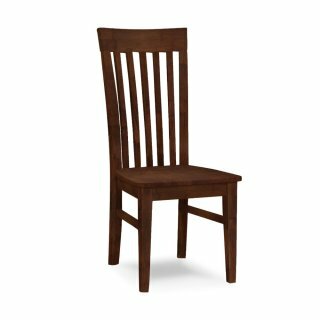 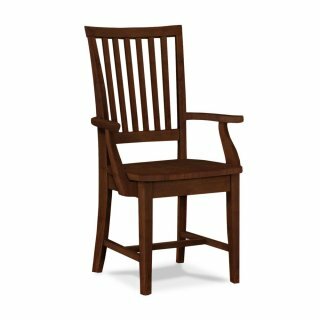 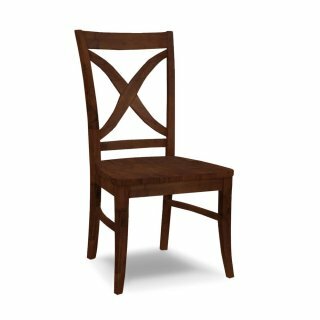 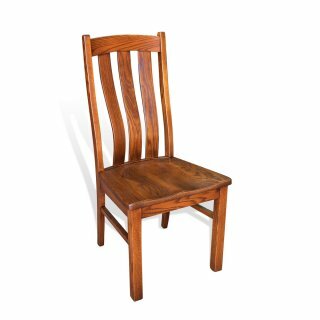 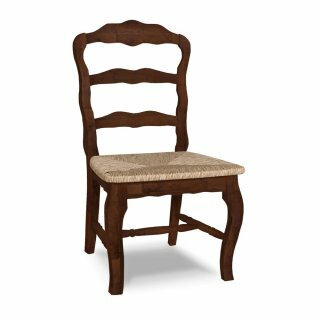 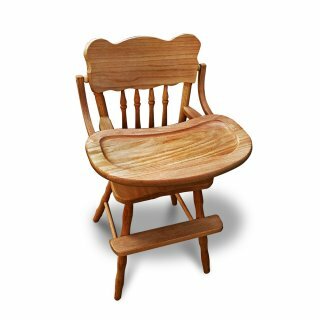 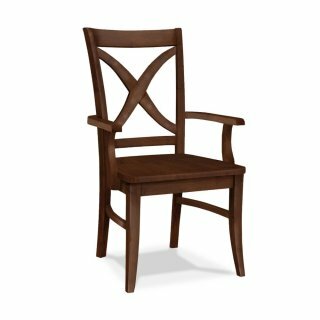 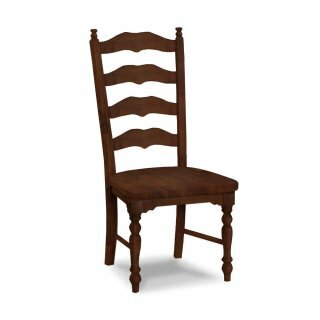 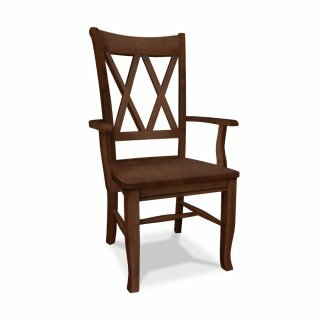 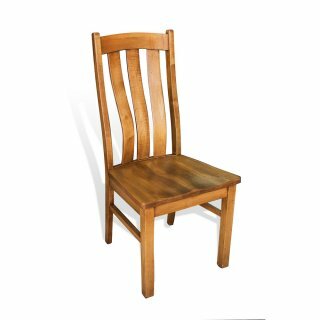 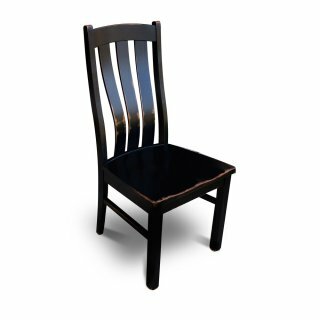 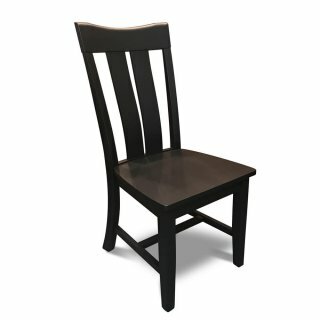 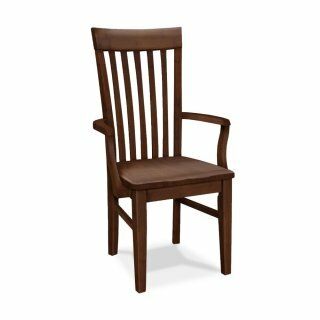 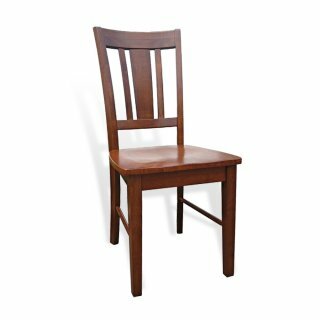 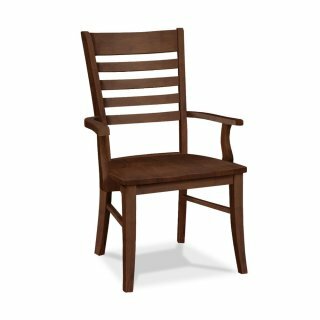 We offer many different styles of dining table chairs. 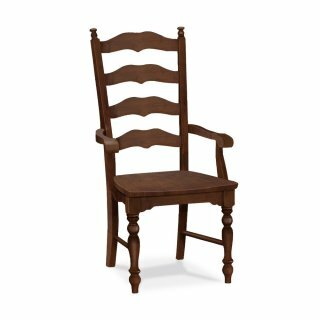 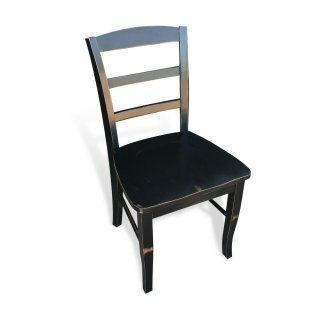 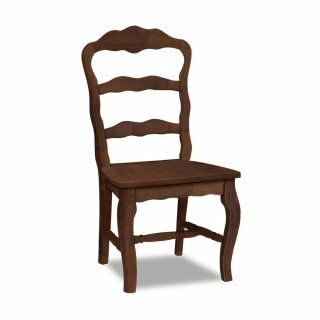 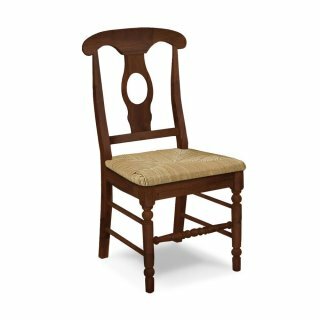 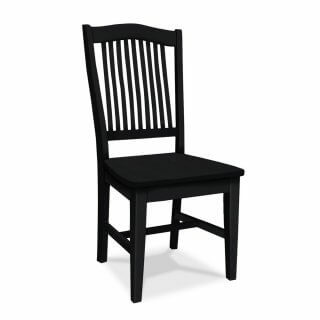 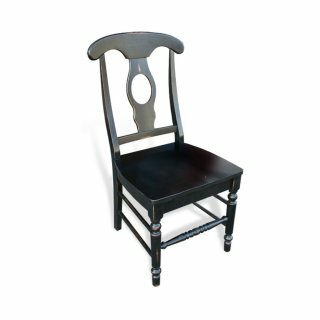 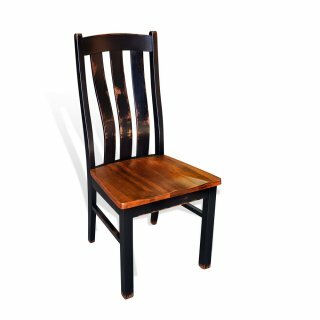 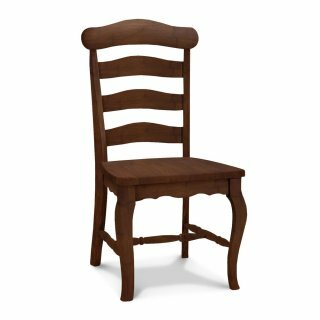 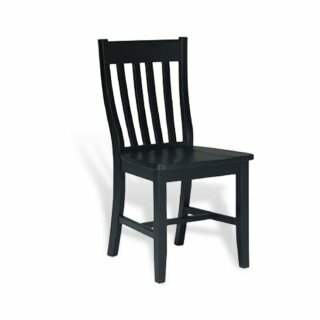 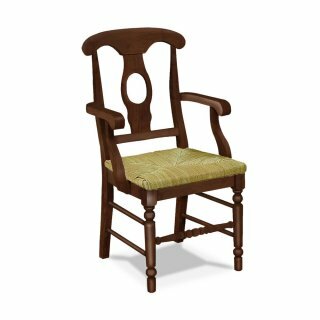 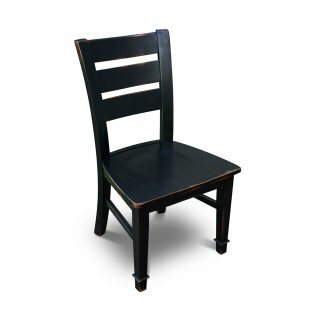 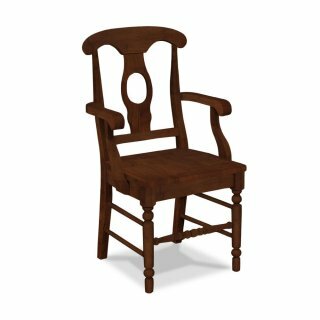 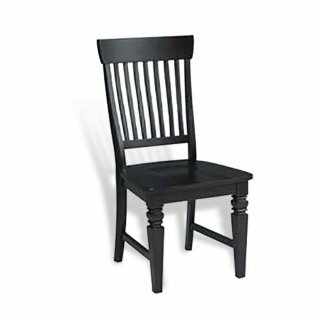 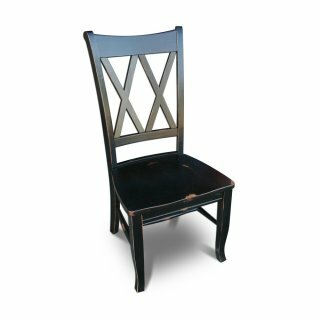 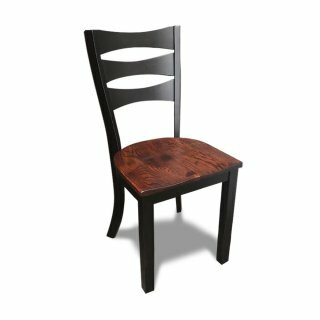 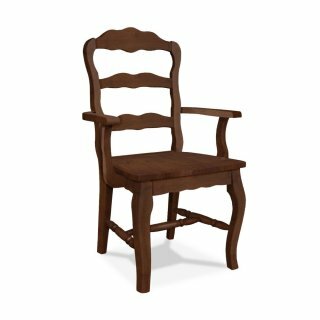 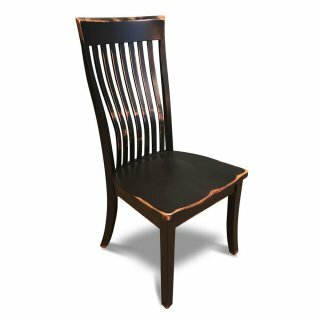 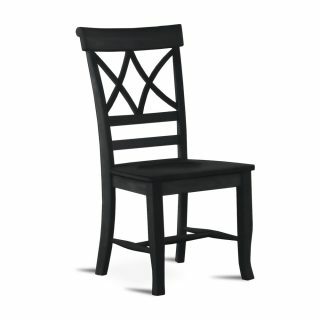 We can finish these chairs to match your table or finish them in an antique black finish. 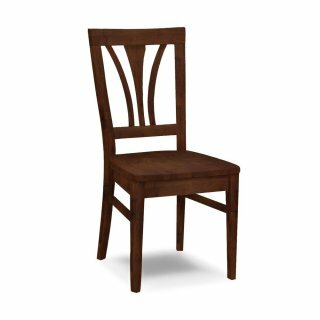 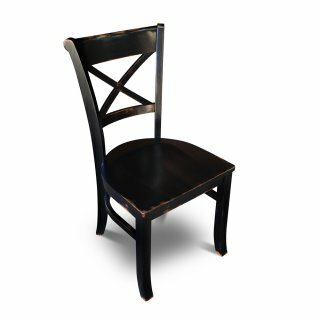 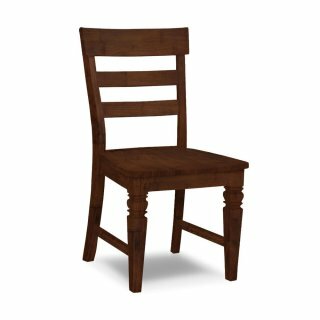 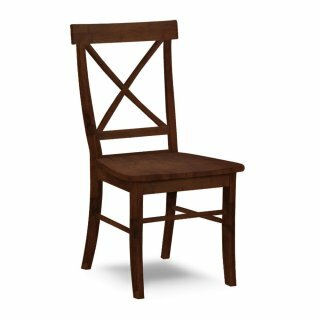 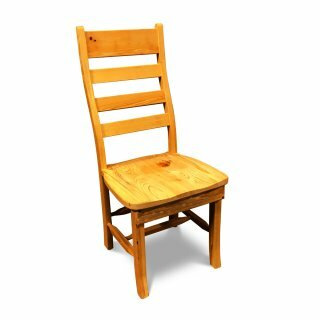 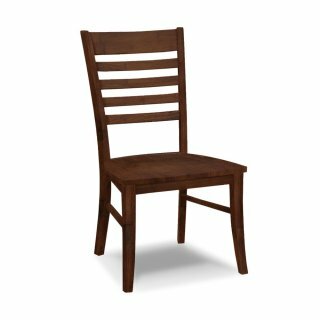 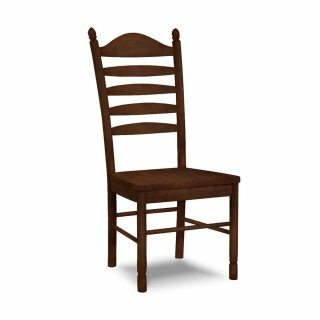 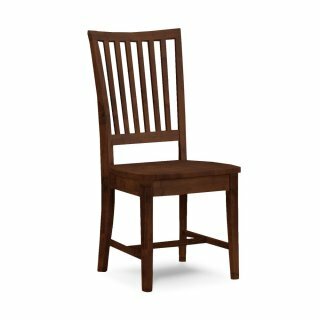 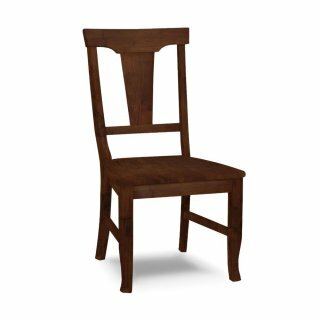 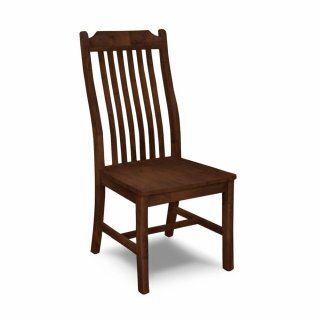 Click Our Seating Chart for a chair seating chart that will give you an idea of how many chairs fit for the size table you are interested in.